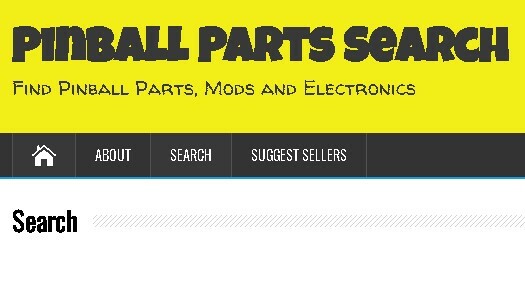 A few years ago I created a little search engine site for pinball parts as I was sick of searching multiple places. Fast forward 2 years and I have just updated the site and now have over 150 parts sites listed. Hope it helps some people out. If you can’t find a site you know to exist, please go to the suggest a seller page. 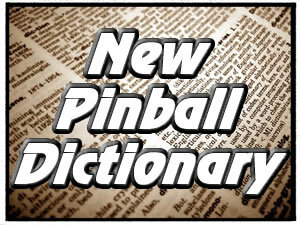 There is also a facebook page for it where I announce new stores and share parts/pinball news. www.facebook.com/pinballsearch Thanks.